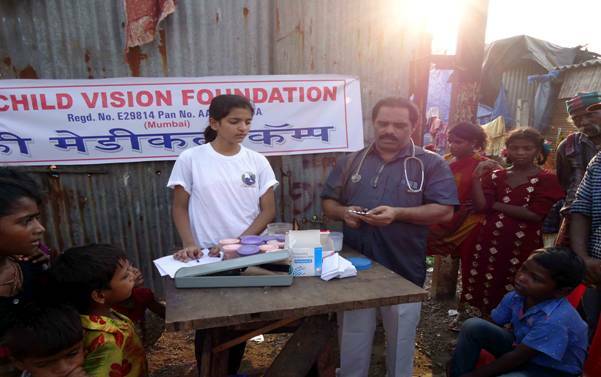 Child Vision Foundation ( CVF ) is a registered non-political, non-profit secular NGO based in Mumbai working on the issue of Complete Child Care with a team of dedicated and skilled professionals since the year 2013. CVF has reached out to over 10,000children and adults directly and over 30,000.00 individuals indirectly since its inception. 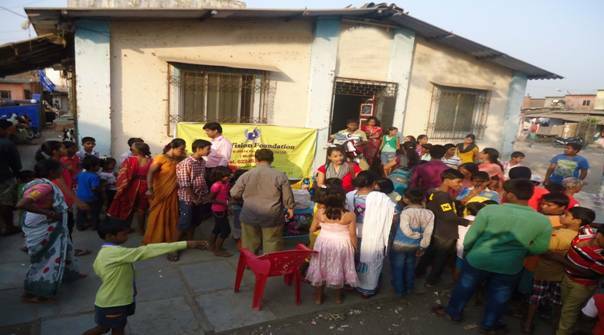 CVF is currently working from Mumbai in Maharashtra with a child centric model of intervention in the area of Complete Child Care (CCC) with a balanced emphasis on prevention and healing components. CVF also understands the need for reaching out to adult survivors of child sexual abuse (CSA) in order to support them in an adequate manner and prevent any further re-victimization as well as enable them to heal from the impact of child sexual abuse. CVF empowers children, teachers, parents, NGO professionals and other care givers in multiple setting like schools, NGO set ups, institutions etc. with knowledge, skills and attitude to prevent instances of child sexual abuse and provide adequate support to children who have been victims. Along with empowering relevant stakeholders, CVF also offers psychotherapeutic support through trained, qualified therapists to children and adult survivors of sexual abuse and their families. CVF is the Youngest NGO in the field of CHILD CARE with a Motto of Save Child and Make Future in a focused manner. Especially noteworthy is the large scale of prevention work by professionals who teach thousands of children personal safety skills every year using research-based materials and methodology. Each child is given an opportunity in privacy to share with CVF’s trainer if there has been any experience of sexual abuse or misbehaviour in the past or is on-going. If there is, then we make sure the abuse stops and counsel the child and the family. We have been striving dedicatedly for the total upliftment of the many deprived persons of society through various schemes. Social, Economic, Educational deprivations amongst many unfortunate people around are being reduced through charitable efforts of those who are fortunate and much better off. Our other activities include to make public aware about the early symptoms and other causes that are responsible for Cancer and other major disease which includes its effects and prevention, Stopping Tobacco Consumption etc. in Masses. 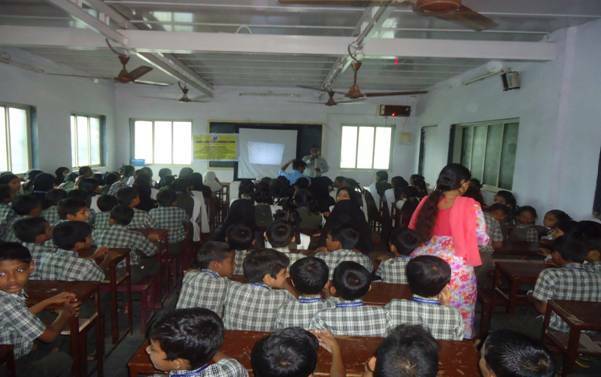 IN due course of our activities we organise awareness camps in schools colleges, corporates, Govt. Offices, public premises etc. With our Educational Projects we provide Computer Aided Learning (Project “URJA”) in order to make the brighter future of the Children who even can’t afford the Meals for the two times a Day. 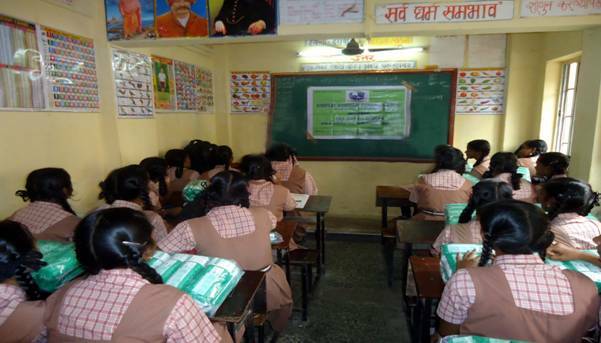 The Quality Education that we provide includes the course through which the Children even can make them Self Dependent. In the Health Sector our team takes proper care of the Child Patient from scratch to finish. When our team takes any of the Medical Case we took the full responsibility of the patient and accordingly steps are taken with an intention that the Child Patient is our Own Son.